They are very rare, so if you have one then you are in a select group. They have a long history, dating back several centuries, were a favorite of Europe’s wealthy and elite, and were portrayed in many European paintings. 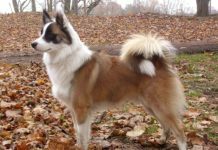 Again, they are rare but in the Americas, there are a few breeders in New York and Pennsylvania, and one in Ontario, Canada. Many of them become wonderful lap dogs. 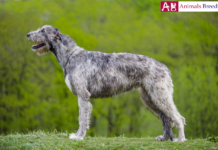 Its origins may, or may not have been Tibet, but it did become a distinctive breed in France, Germany, Belgium, the Netherlands and perhaps Russia as of 1442 (or perhaps 1434) and spread to Spain as well. It was depicted in numerous works of art for several centuries, and was a favorite of the wealthy and the elite of Europe. They are rare now, and they were on the very of extinction also at the end of the 19th century. However, Madelaine Bennert of Germany(? 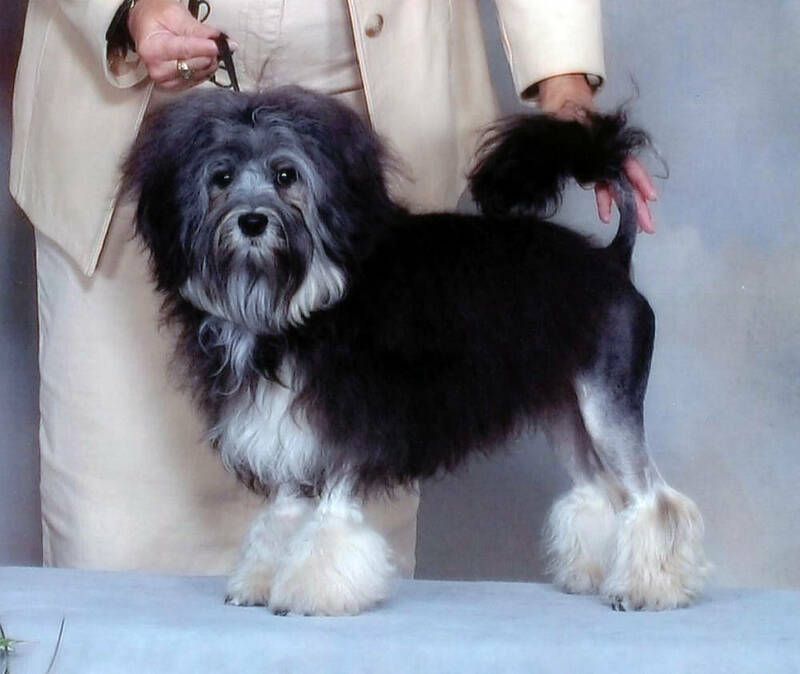 ), with the help of Dr. Hans Rickert, helped revive the breed, although WWI and WWII presented new challenges for their survival. They are remarkably healthy. 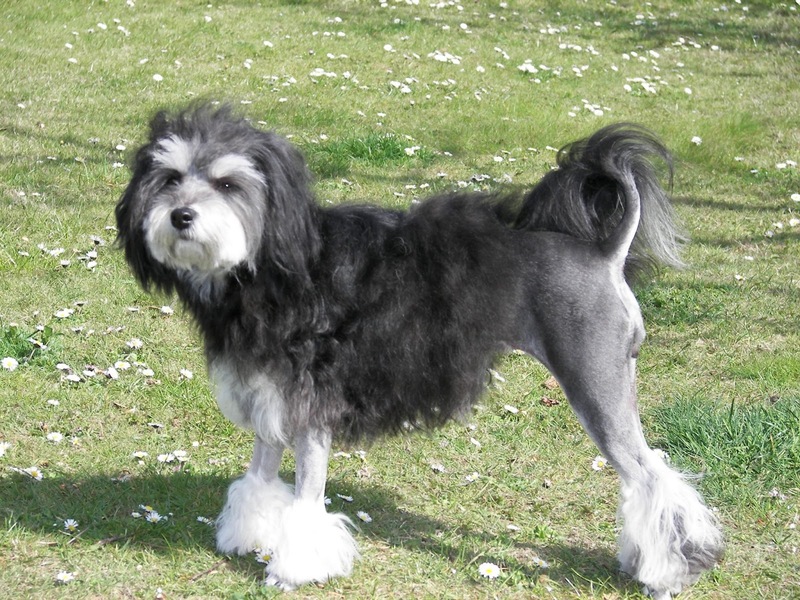 To verify this for your pet, be sure to have your veterinarian give knee and cardiac exams as Löwchen are prone to problems in these areas. 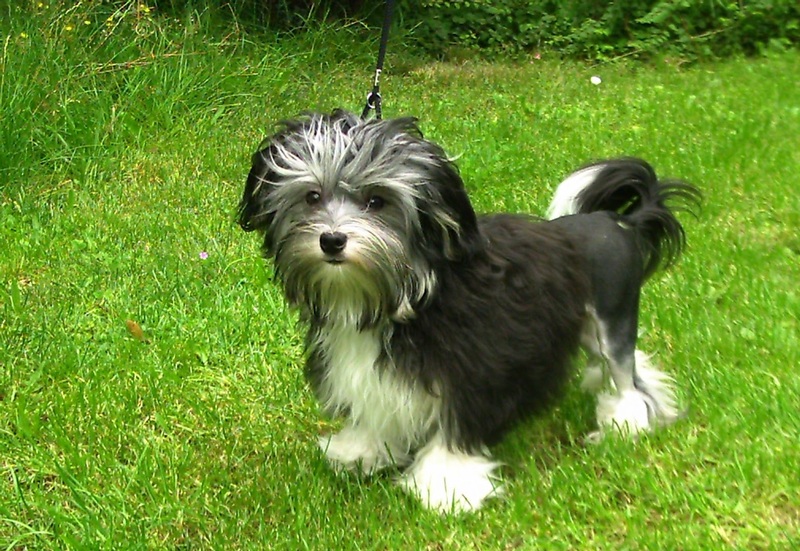 He is lively, affectionate, curious, intelligent, alert, outgoing and cheerful. 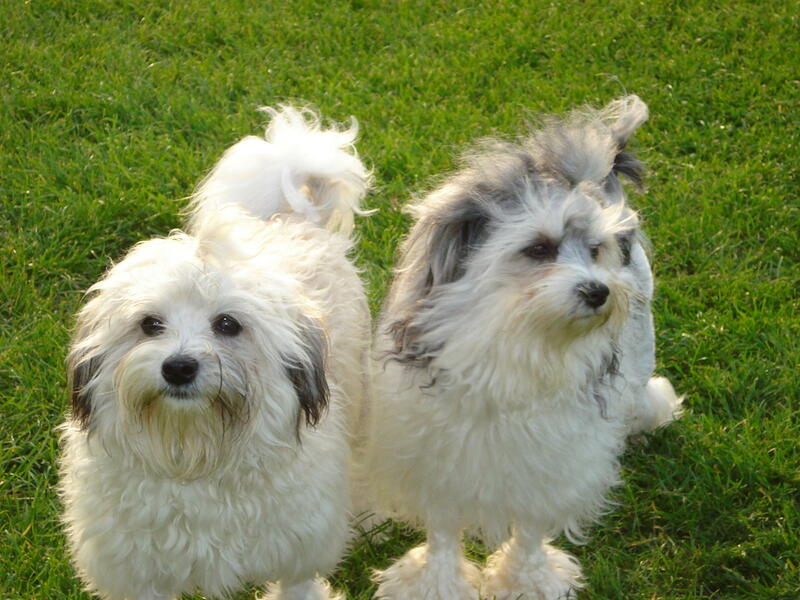 like most small dogs, they can have behavioral problems if they are not socialized well enough. 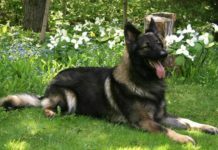 They prefer long walks (or an enclosed yard), but are adaptable if this service or facility is not available. They are easily trainable and are quick in this regard. 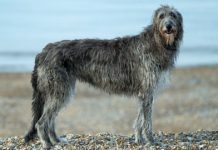 If you want one to compete in a dog show then it is better to get a male, rather than a female, as the former are more driven and motivated. 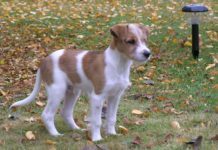 Regardless, it is best to get a puppy of about 2 months old so that it can be fully and properly trained and socialized. 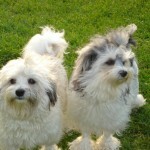 They are quite sociable and are somewhat good with children and often with other dogs. They are eager and astute students and are thus easy to train. At times, they can also be fearless. 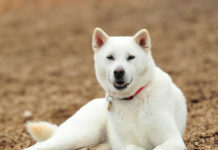 They are peaceful and playful, making them ideal for a calm family. 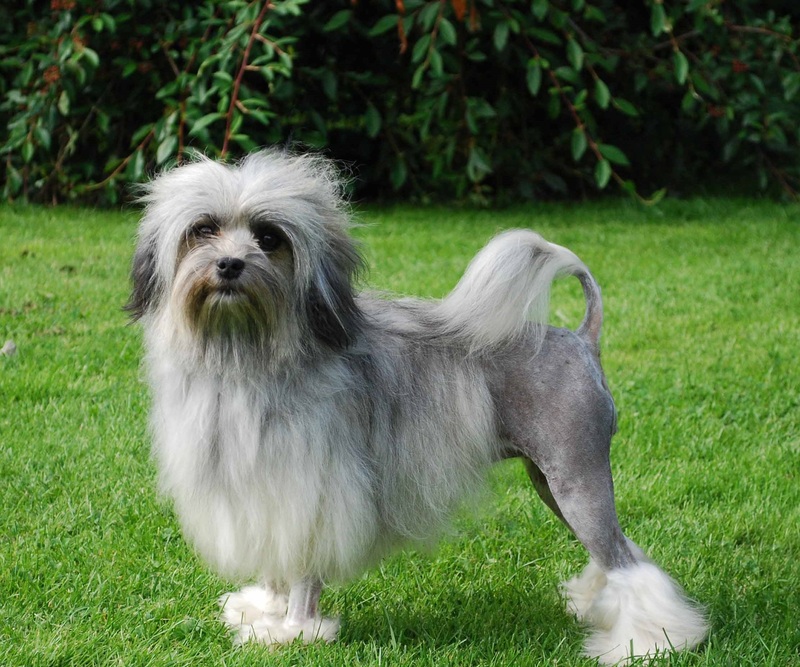 The breed began in pre-Renaissance Europe where ladies of the Royal Court groomed it to make it resemble a little lion. That appearance has remained the same ever since. They are compact, with a balanced body, and a short, broad skull and muzzle. 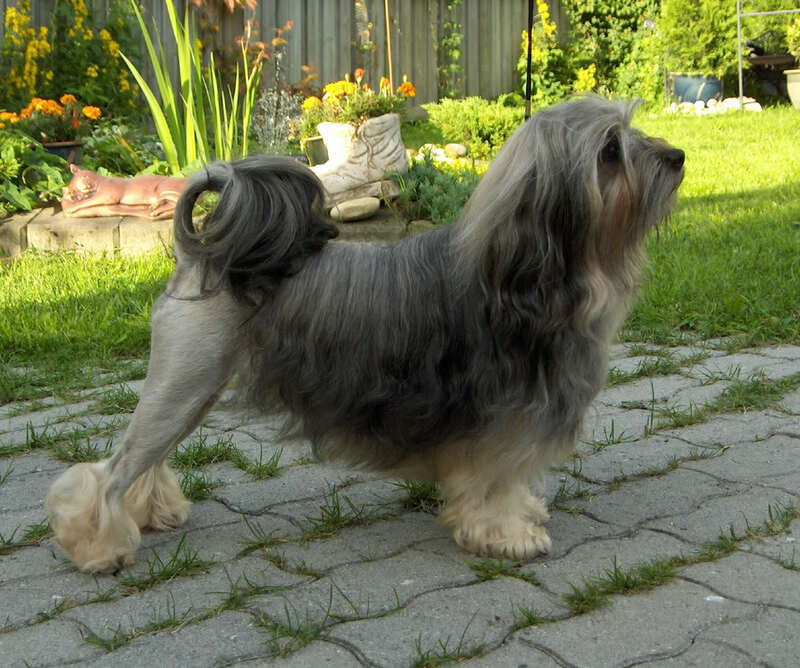 Löwchens, in general, are 10 to 13 inches (25.4 to 33 cm) in height, and 9 to 18 lbs (4.1 to 8.2 kg) in weight. 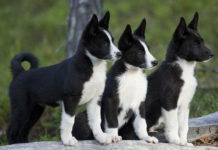 They come in a variety of colors, but the most accurate photos of them show that they are black, gray or silver, white or even golden in color. 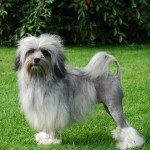 It is best to brush and comb them on a weekly basis to prevent their coats from becoming matted. 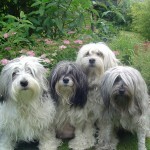 They are small, as they are stereotypical of the Toy grouping of dogs. They are physically muscular, sturdy and sound. They are average with children. 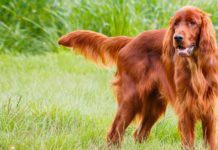 They may be among the best dogs to have around cats. They are okay with other dogs around. They shed very little, if at all. 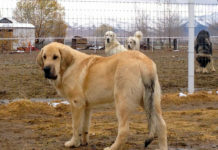 They are considered to be good watchdogs although, because of their size, they will not scare anyone. A commonly mentioned characteristic is that they are intelligent. It is extremely easy to groom them. They may be desirable but they are extremely rare. 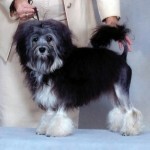 They were named in the Guinness Book of World Records as being the rarest dog breed on Earth 50 years ago. 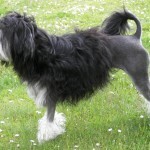 Another frequently-named characteristic is that they are adaptable. 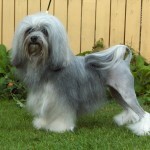 They shed very little, do not have anything that can result in allergies, and are thus considered to be hypoallergenic. 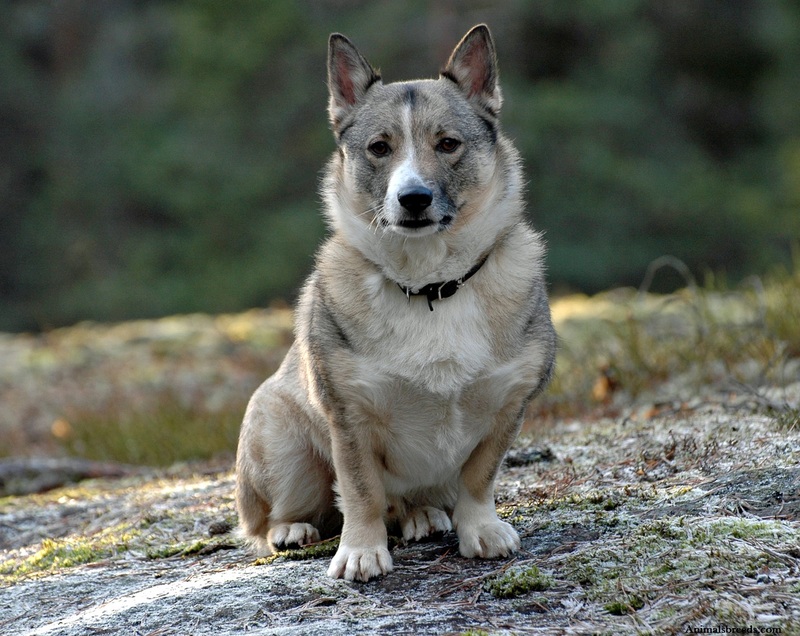 The most important advantages of Löwchens are that they are polite with strangers and most other pets; enjoy exercise, but can do without it if need be; are responsive to being trained; small, elegant and agile; tends to be long-lived; and are often multi-colored. 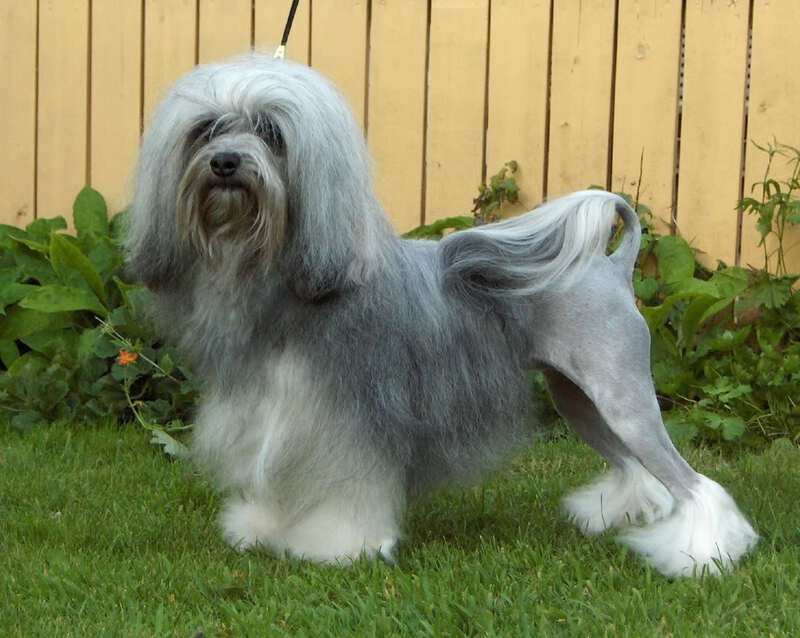 Possible disadvantages are that they suffer from separation anxiety, shyness or suspiciousness when they are not socialized adequately; need to be brushed and combed frequently; have a potential for constant barking; are slow to be housebroken, even though they are trainable in other respects and afterwards; and it is virtually impossible to obtain one. 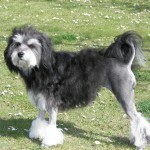 Frequent grooming is necessary, and they do enjoy long walks or the ability to run and play in an enclosed yard. However, even more than physical challenges, they enjoy mental challenges. They do not have any special dietary requirements and they should be okay with everyday dog food. 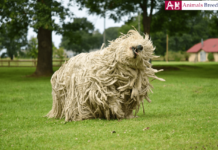 This breed’s name is Löwchen. 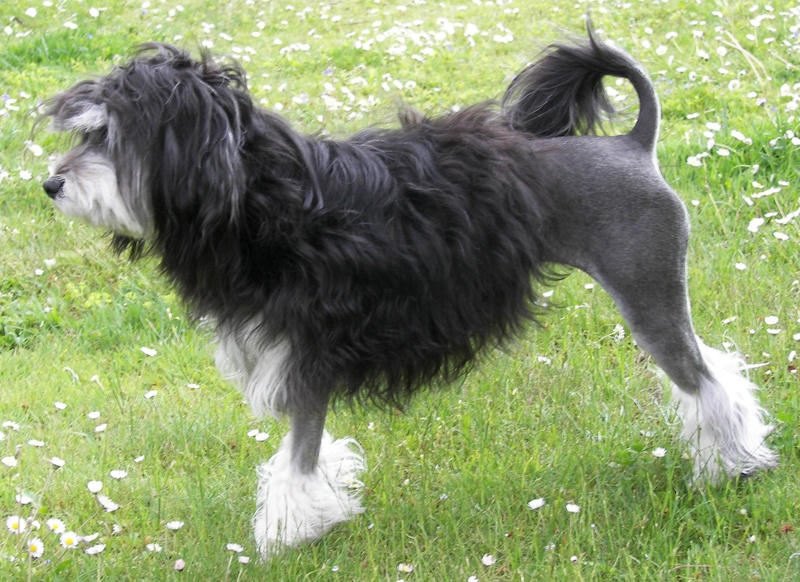 It also goes by the names of Little Lion Dog, Petit Chien Lion and even Leoninus. 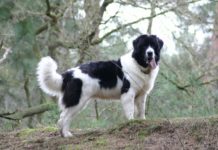 It is thought that the Löwchen’s ancestors came from Tibet, but the breed itself is from Belgium, France, Germany and the Netherlands. 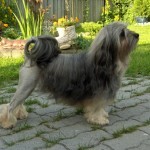 It is a small dog, rarely growing higher than 13 inches (33 cm). 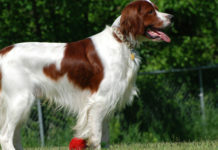 Various canine groups classify this as a Toy, Companion Dog or Non-Sporting group. 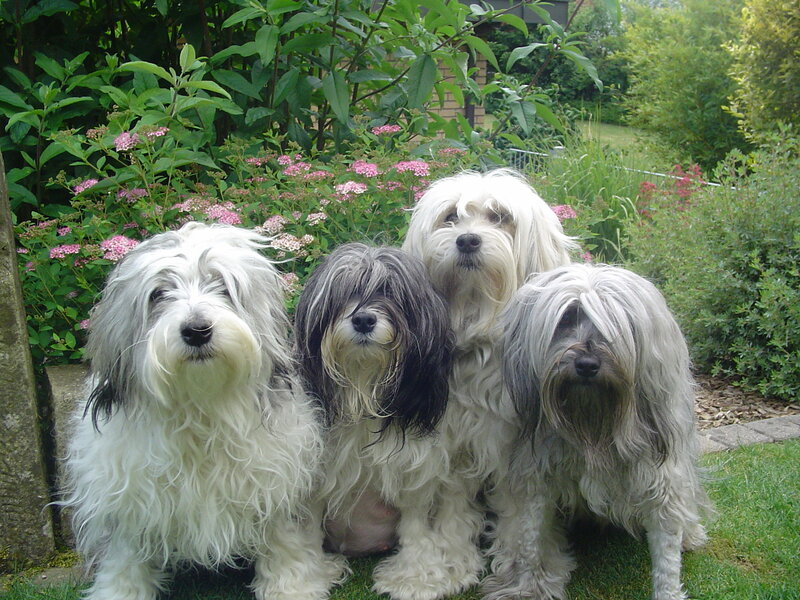 These dogs typically live from 12 to 15 years. Male Löwchens are usually 12 to 14 inches (30 to 35.6 cm) while females are about an inch (2.54 cm) shorter. 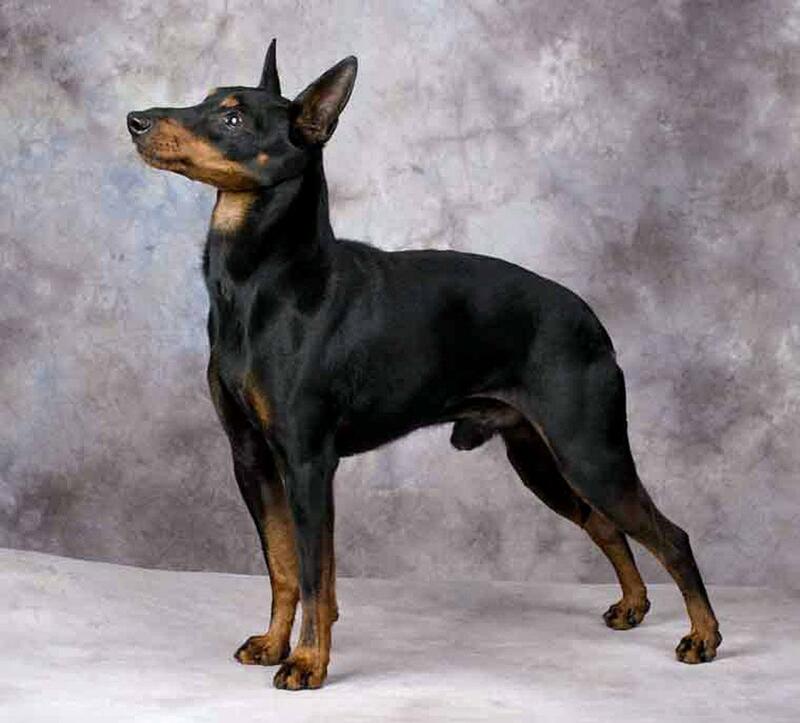 There is a variety of colors, primarily black and silver, black and tan, black. chocolate, cream, and blue. 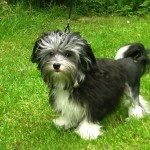 It has been reported that the price for puppies is between $300 and $500. However, it is unknown upon what basis this is determined. 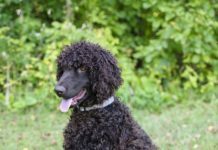 This breed is extremely rare–among the rarest in the world–so the logical conclusion is that puppies would be economically priceless. This dog is active and lively and thus needs just an average amount of sleep. 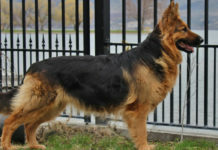 Again, this is a unique dog breed lasting several centuries, and there do not seem to be any differing descendents but it would be similar to other non-sporting dogs, as defined by the American Kennel Club. 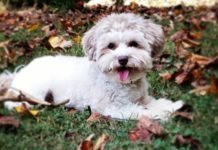 More specifically, it may be related to the Bichons of the Mediterranean.